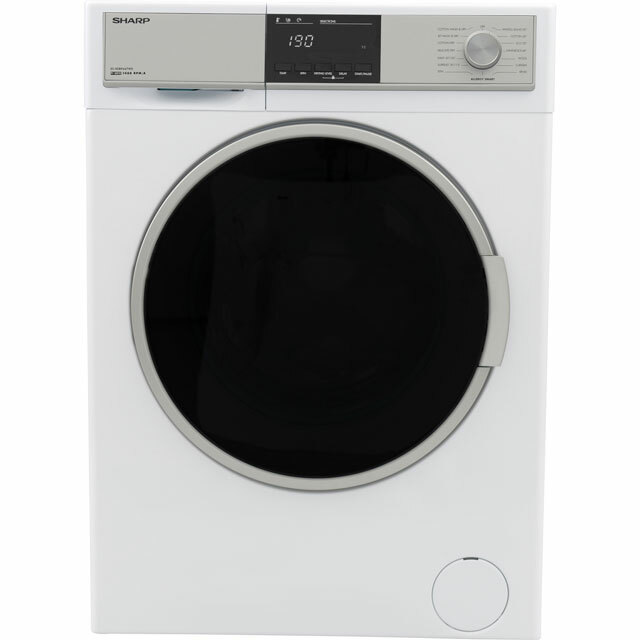 Power through the laundry pile with this fantastic washer dryer from Sharp. 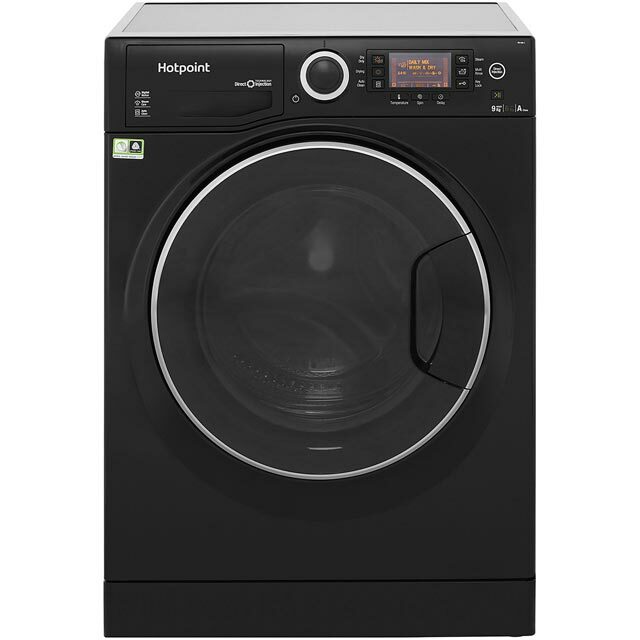 Thanks to its 9kg wash capacity, it’s ideal if you live in a medium-sized household. 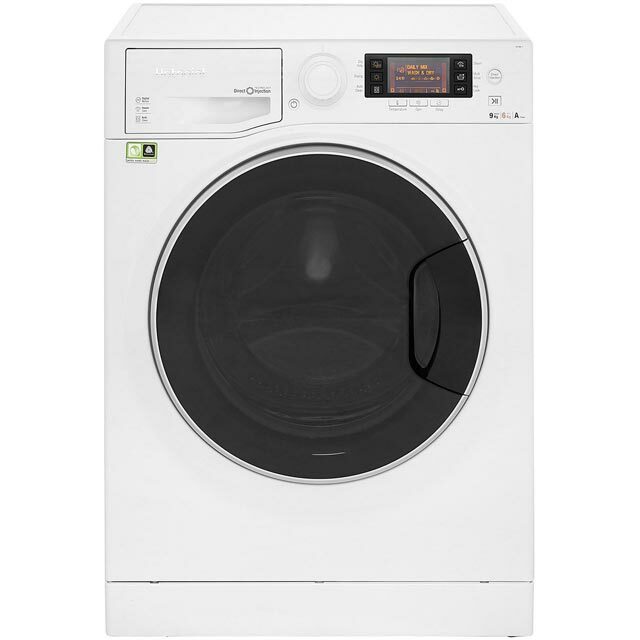 It’s rated A for energy efficiency too, so you’ll find it more economical to run. 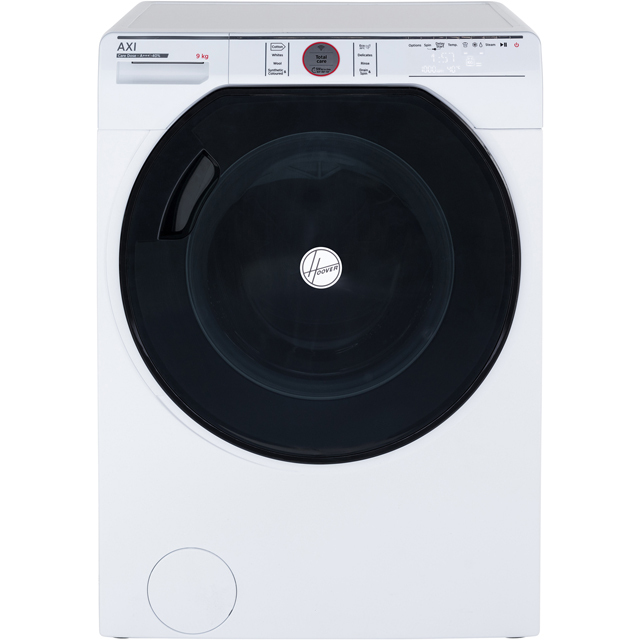 This machine uses a clever Active Jet System to inject twin jets of water and detergent into the centre of the drum, helping to give all your clothes a really intensive clean. 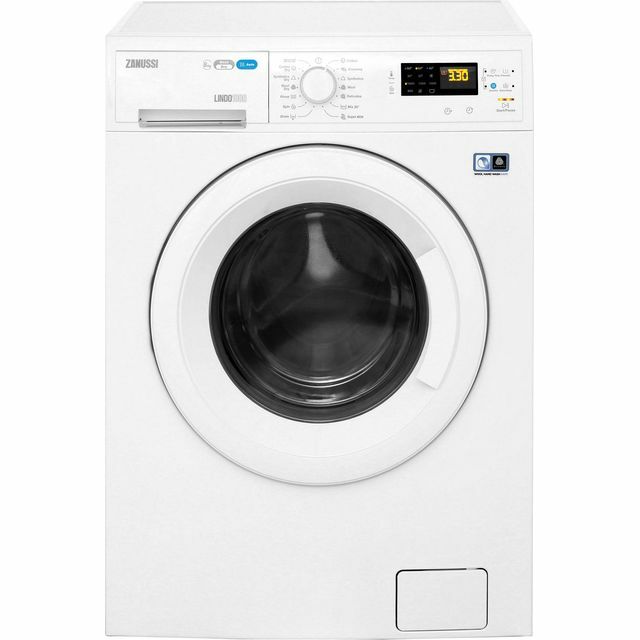 There’s also a special Allergy Smart programme, which uses a hotter temperature to remove allergens and bacteria – great if someone in your home has sensitive skin.